More Chapter News for You! We wanted to share some news with you and also remind you of some exciting, upcoming events. Your chapter board has be hard at work to bring you new opportunities to help you reach you practice and professional goals for 2018. Make sure to put these on your calendar and on your radar. We look forward to seeing you soon! Mark your calendar for our annual meeting when we open the next page of our chapter for 2018-19. 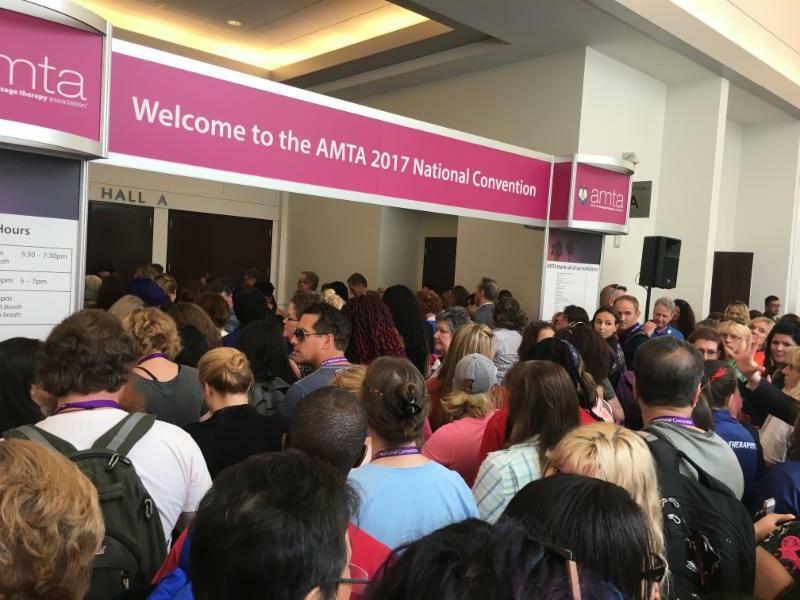 You will gain insight on how we are making your AMTA membership work for you and give you many opportunities to get involved. In addition to the meeting and elections, we will also have a social gathering event to kick off the fiscal year. You don't have to run for office to come. The more the merrier! Click link below to get full details! It's finally here after 20 years!! 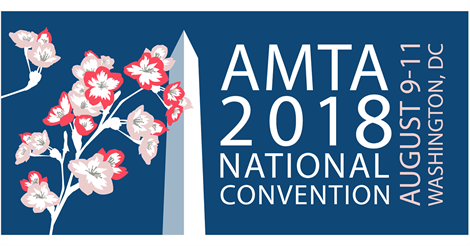 Don't miss this historic event in our backyard as we host and celebrate the 75th anniversary of AMTA at this year's National Convention. We have an opportunity to showcase our beloved city as the host chapter by having a big presence at the exhibit hall and throughout the convention. Please plan your work week around these dates and stay tuned for details on how to volunteer and represent our chapter. 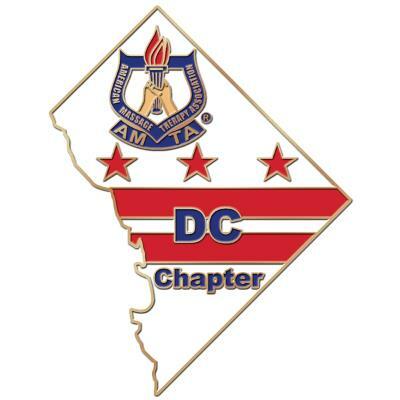 Click the link below and take a brief survey to help us plan a training to establish a DC Chapter CSMT. License renewals are coming up for both DC and MD LMTs. DC license renewal is January 31, 2019 and MD license renewal is October 31, 2018 . 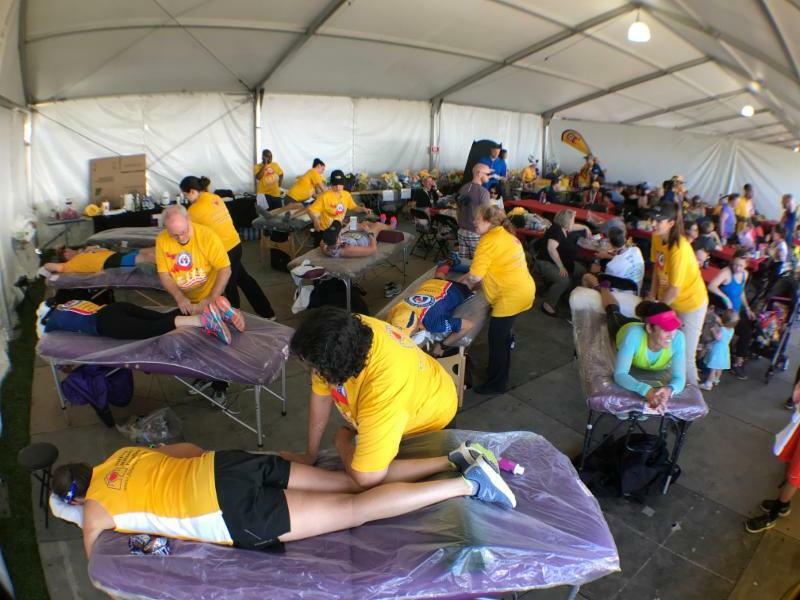 As we did two years ago, there are plans for our chapter to offer another set of CPR, First Aid and Ethics courses that are both inexpensive (almost as cheap as online!) and live (see your friends!). Look out for Save the Dates coming up for early fall.